We carry a wide assortment of natural stones for a wide array of applications. Natural stone has many uses and comes in various shapes and sizes. 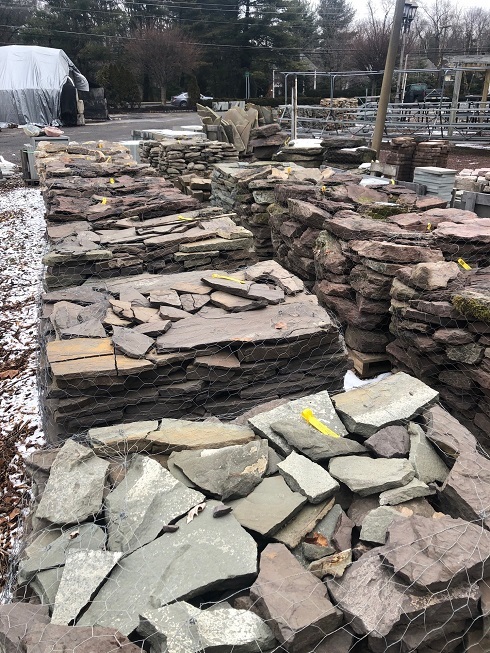 We have plenty of options to suit your hardscaping needs. 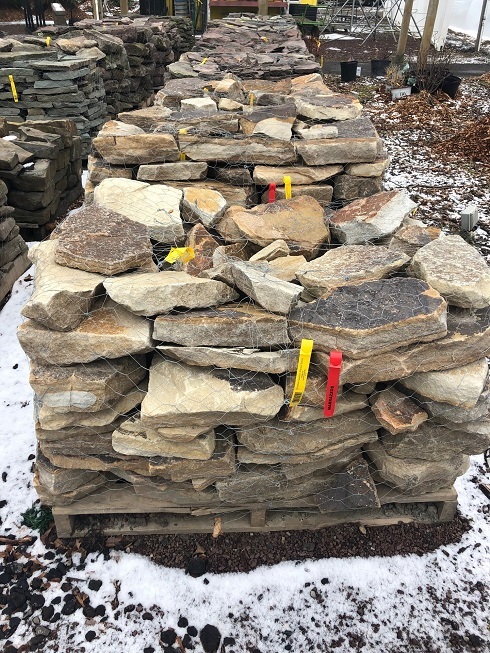 Whether you're building a stacked fieldstone wall, stone garden path, or bluestone patio. We will gladly help you load them or we offer a delivery service as well. 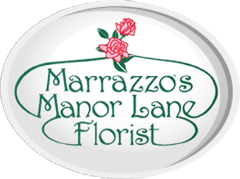 If you're looking to have them professionally installed, our landscape team specializes in the utilization of natural stones.